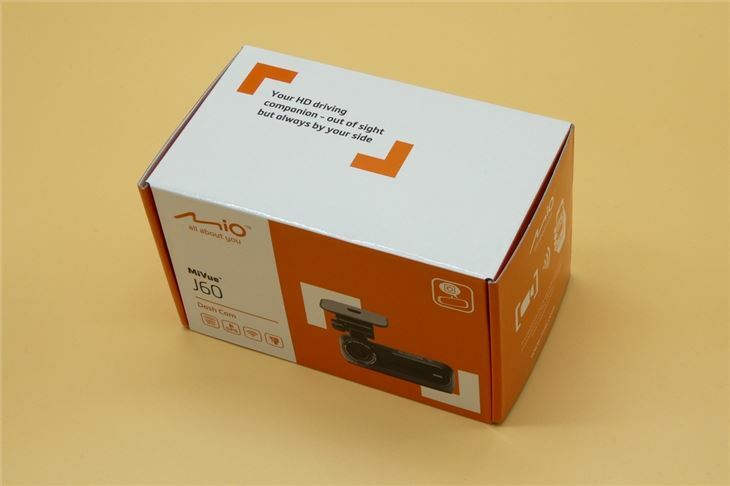 The J60 is the cheaper offering in Mio's J-Series range of dash cameras, sitting at about £120 (£30 cheaper than the J85) on Amazon currently. 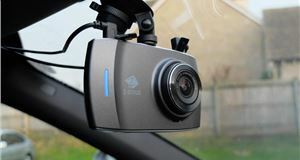 The dash cam features high-quality footage, WiFi, GPS, safety speed camera warnings and a few Advanced Driver Assistance Systems (ADAS) - like Lane Departure warnings. In the box, we get the J60, a 12v car charger, adhesive mount and a guide to help us set the dash cam up. 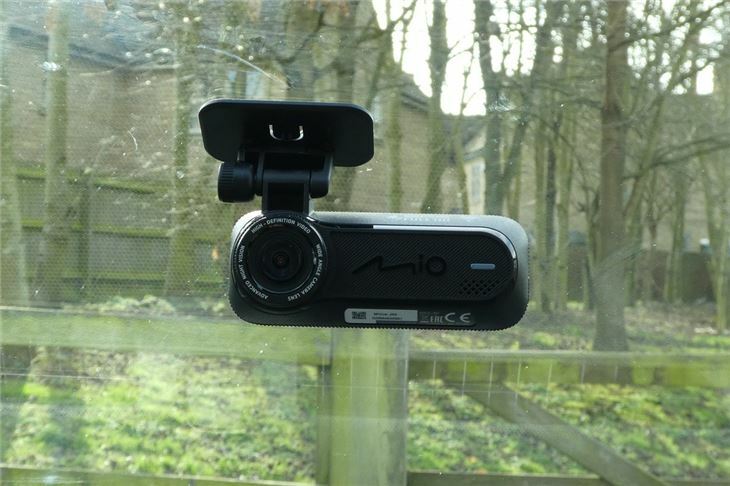 It's pretty simple to get to grips with - like most dash cams, you just plug it in, slot in a microSD card (which isn't provided) and stick it to your windscreen. Oh, except you have to download a companion app and connect it via WiFi to adjust any settings, but more on that later. 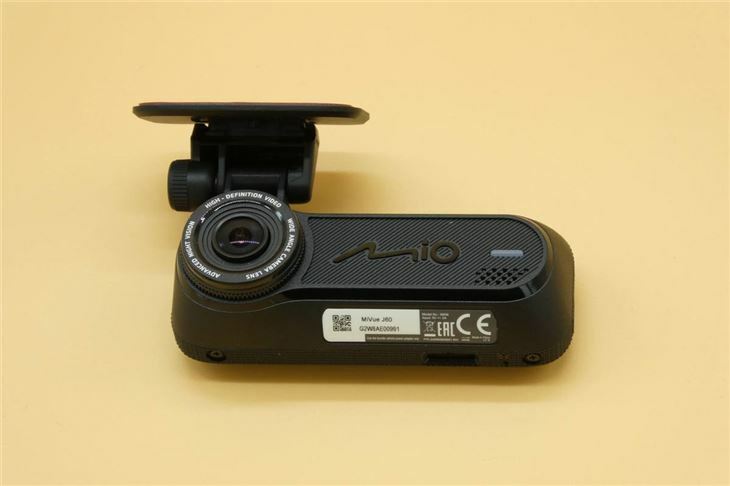 The J60 is designed to be more discreet than other dash cameras on the market with a design that sacrifices a screen for compact dimensions and, thus, the potential of placing the dash cam behind your rear-view mirror. The lack of screen means we couldn't tell exactly what the J60 was recording, but it's not really an issue as such because the camera can't move side to side, so there's no chance of recording way to the left or right by accident. To adjust the angle, it's simply a case of unscrewing the little dial and then moving the J60 up or down. 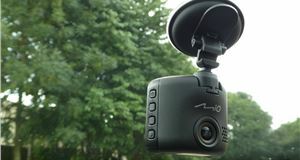 This feature means that the J60, unlike budget dash cams, will stay fixed in place even if you hit a big pothole or in the event of a collision. The microSD slot is a bit fiddly to get to because it's on the underside of the camera, but it's a small complaint. Footage quality is good, but not fantastic. You can read number plates fairly easily (bear in mind that YouTube compresses the video a bit), although contrast clearly affects the J60. 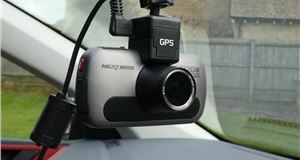 As the lighting conditions changed (the sun went behind some clouds towards the end of the clip), the lens struggled to record as well in the dark - although all dash cameras without polarising filters struggle with this issue. The J60 records in 1080p at 30fps (frames per second) with a 150-degree angle. While that isn't bad, it isn't quite as good as we'd expect at this price point. 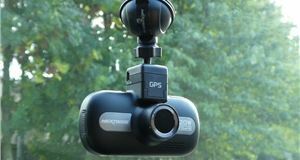 For example, the Garmin 55 records in 1440p at 30fps as well as 1080p at 60fps. This means the Garmin footage will appear smoother at 1080p and at the same frame rate as the J60, the Garmin records in a higher resolution. Money wise, the Mio doesn't compare that well considering the Garmin sells for less. As you can see in the video, the footage is stamped with all sorts of useful information - including time, date, GPS location and speed. This is very useful for insurers if you get into an accident. For example, you can prove you weren't speeding if the other party claims you were. There's a free smartphone app that acts as the screen. 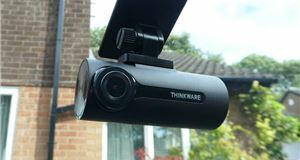 We don't particularly like dash cams that require apps, we'd rather just have a screen and do it all in one place without the need for a phone - especially when you take into account that you'll need to be in the car regardless to make sure the dash cam is plugged in and on so you can connect your phone to its WiFi network. A blue flashing light indicates the WiFi is connected. Next to the WiFi light is a green light that indicates the J60 is recording, and lastly is a light that shows if the mic is muted. You can opt to mute the dash cam (so it doesn't capture you singing along to the radio and the like) via a grey button next to the orange power button. The MiVue Pro app is easy to download from the app store and takes almost no time to set up. We quickly connected our iPhone to the dash cam's WiFi network, which meant we could adjust settings, watch the footage, format the SD card etc. There's also a live view option so you can see what the J60 is recording (to see if it's accurately positioned), but this feature didn't actually work any of the times we tried to use it. The videos can be saved to your phone or you can share them via the app. 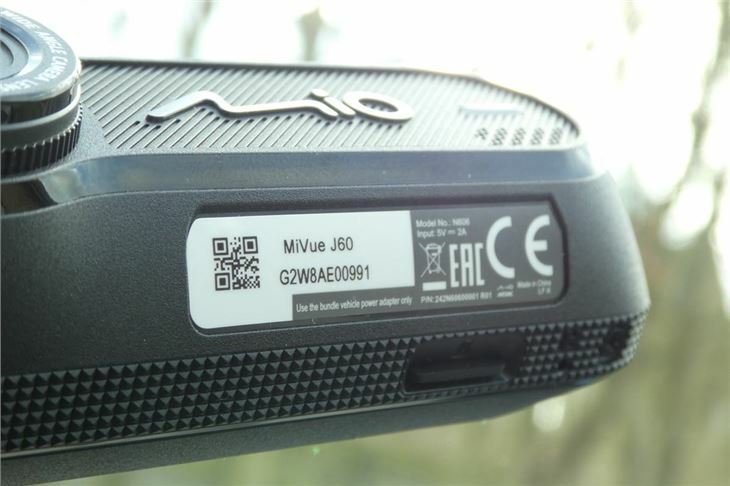 The MiVue J60’s firmware and speed camera data with can also be updated using the WiFi. The J60's features include driver assistance systems (like fatigue warnings if you've been driving for a while, lane departure and forward collision warnings), safety camera and speed limit warnings. Parking mode can be turned on using the app. When enabled, the dash cam will enter Parking Mode for about five minutes after the car stops moving. Recordings, which can last up to one minute, will then be triggered when movement or vibrations are detected. There are a couple of niggles with the dash camera, but this is down to personal preference. Firstly, the adhesive mount. 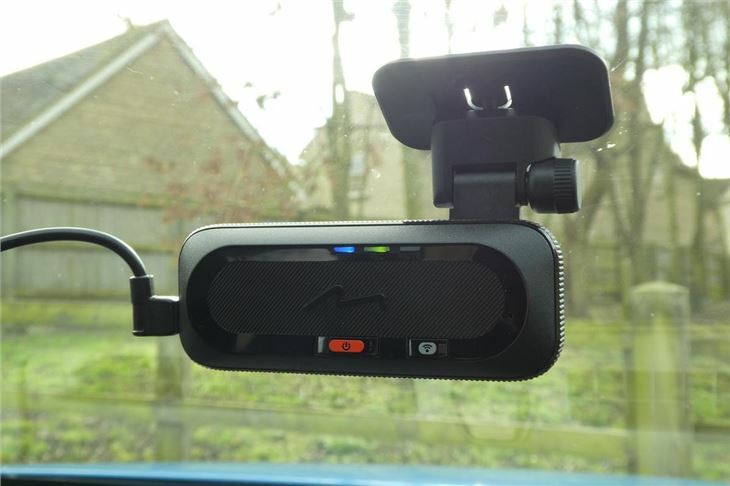 Here at HJ Kit, we've tested a lot of dash cams and, generally, we much prefer suctions mounts because it means the dash cam can be easily removed and moved between vehicles. 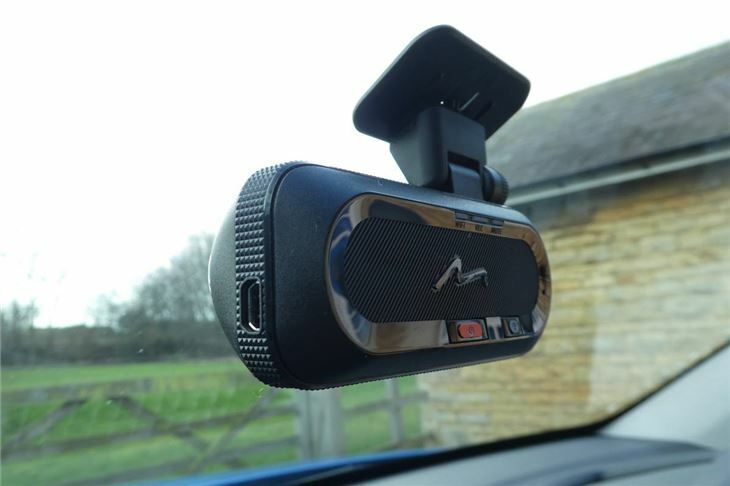 The J60 dash cam can actually be easily removed from the adhesive mount on the windscreen, so you can still hide the camera from prying eyes in a glove box or the like, and then slide it back into place when you're back in the car. A bigger issue, however, it that removing adhesive mounts is a chore. So, if you want to reposition it on the windscreen - or take it off, say for a MoT - then it's a faff and leaves a mark that needs to be cleaned. The 12v cable also isn't as functional as a USB charger with a separate 12v adapter, like the one you get with the YI Smart. Essentially, it just means if you have one 12v socket in your car then the dash cam will occupy it - meaning anything else, like a sat nav, will have to be shelved. A dual port charger would give the option of charging the J60 and a smartphone, for example, so it just seems like cutting corners with the design. 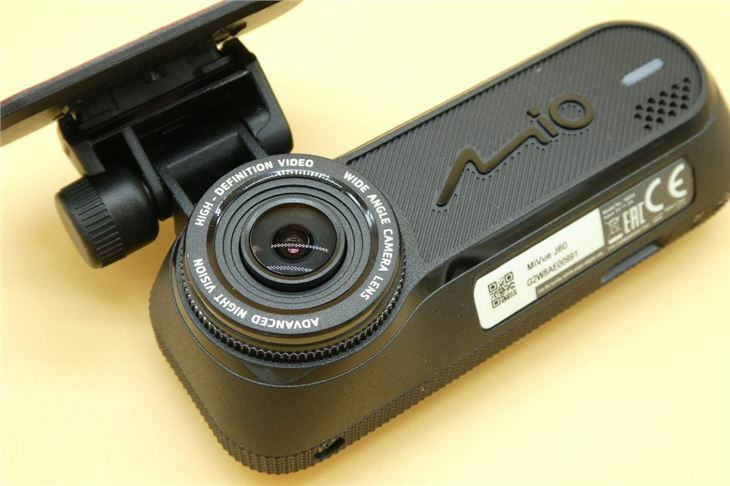 The features are all useful and the J60 is very discreet, especially because you can also you slide the camera off its mount when you aren't in the car. Footage quality is good, although, you could get a YI Smart for about £50 - which films at the same resolution, it just lacks all the features. We really like that the time, date, speed and location are stamped on all the video clips too. 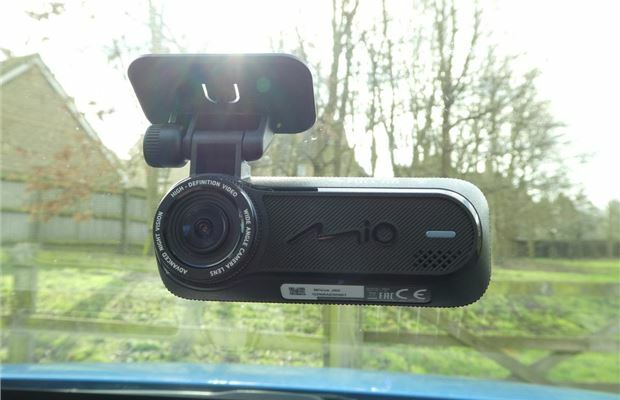 The Mio MiVue J60 is a very reasonable, feature-packed dash camera. 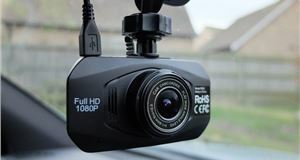 And, if it weren't as expensive as it is, we would have no trouble recommending it to those looking for a dash camera that offers everything it does. However, as it stands, it's priced higher than rivals that do the same job - if not more. Although, we expect the price to decrease when it's not so new.